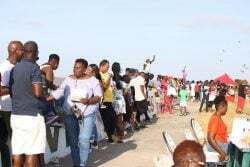 The Guyana Police Force’s ‘D’ Division (West Demerara) on Saturday morning hosted a walk against Crime and Traffic Lawlessness. 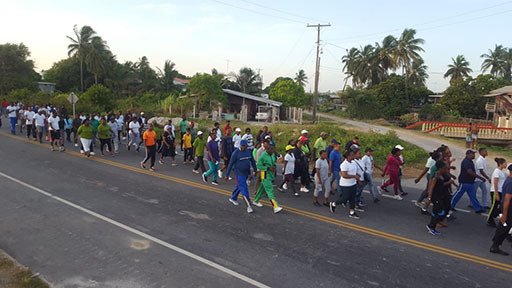 The walk, which was led by Minister of State Joseph Harmon and Deputy Commissioner of Police Maxine Graham, commenced at the Den Amstel Police Station and concluded at the Leonora Police Station. 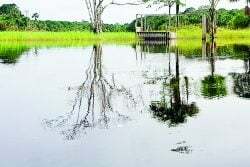 Public Relations Officer of the Guyana Police Force Jairam Ramlakhan, in a press release, said that Divisional Commander Edmond Cooper, along with Graham and Harmon, in addresses to the gathering, reiterated the need for team work. 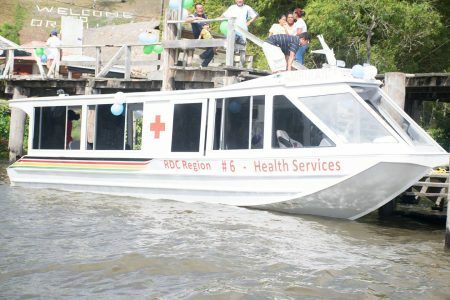 “….They were encouraged to continue to work together for there is much work to be done within the Division and the police alone cannot do it, hence, there is a call for team work,” the release said. 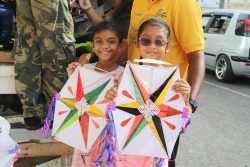 The event saw the participation of persons from various groups and organisations within the Division, including churches, the business community, youth groups, schools and Community Policing Groups.